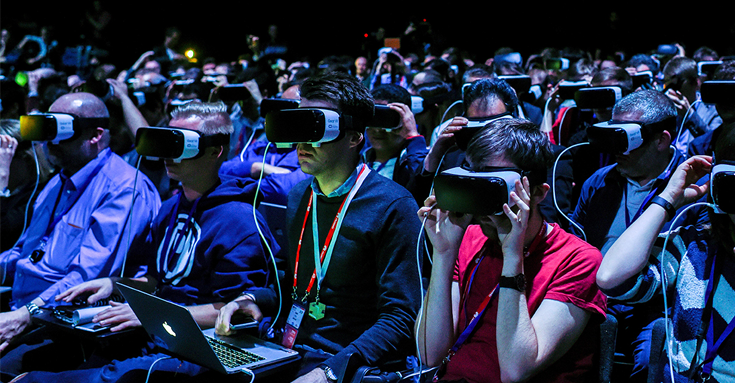 The number of hotels and property developers flocking to add virtual reality to their digital marketing mix is exciting. More brands are realising the value of adding a new element to their marketing offering that can immerse their audiences in an experience that could see them gaining new business instantly. 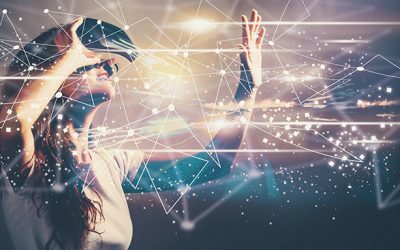 While many businesses are taking the plunge, some are nervous because they fear the process of creating a virtual reality tour may be too complicated. The truth is that it isn’t as complicated as it sounds. You don’t need a special camera to create your virtual tour. All you need is a camera that takes good quality photos. If you want to make an impression enlist the services of a professional photographer to ensure that you’re capturing the best parts of your property or service and you will be well on your way to a virtual reality tour that sets you apart from your competitors. 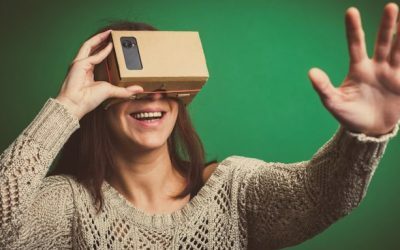 Virtual reality walkthroughs (virtual tours) allows you to tap into your customers’ emotions by taking them on a tour of your offering from the comfort of their chair. They present a unique opportunity for venues, art galleries, museums, restaurants, hotels and property developers to win business, speed up the sales cycle and showcase their offerings. Ever heard the saying less is more? Well that doesn’t apply here, the more images you can add to your virtual tour, the better. Focus on the smaller details of your properties, rooms or services and show people what you are about. Everyone can their customers a broad overview, use your virtual tour as an opportunity to bring your hotel or property and its possibilities to life. Once you’ve gone through the hard work to put the virtual tour together you need to get out there and promote it. Mention it everywhere and share the links on social media because many property developers, hotels and tour operators have yet to realise the importance of virtual tours. This is your standout feature so show it off. Virtual reality videos have the power to grow your business and they are a fun element to create. If you’re looking to take your businesses marketing campaign to the next level with a professional virtual reality marketing strategy, contact Digital Cloud today!